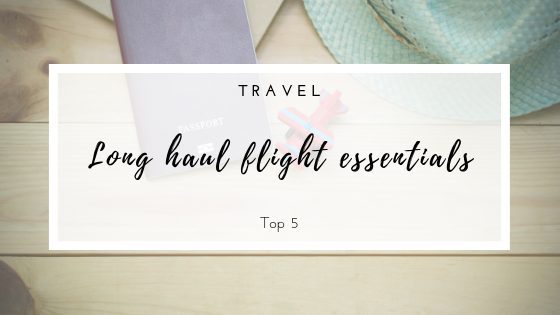 Still living in the "San Francisco" mood, I figured it would be cool to share with you what are (or were) my long haul flight essentials. These items were thought to make my whole journey more comfortable, so I'd arrive at my destination as sharp as possible. 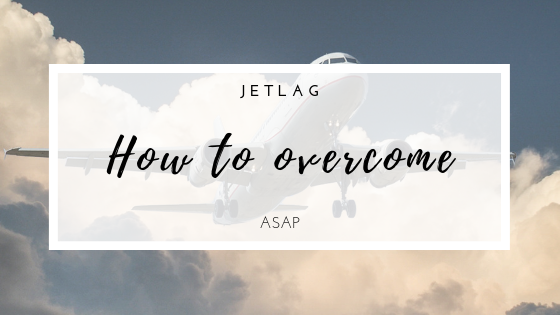 I normally don't post travel-related posts on Tuesday, however, as I am currently dealing with today's subject, overcome jetlag, so I figured it would be appropriate to share it as I "do it". As you may have noticed, in case you follow on Instagram and/or on Facebook, I was in San Francisco (CA, USA) last week and it was a blast!! 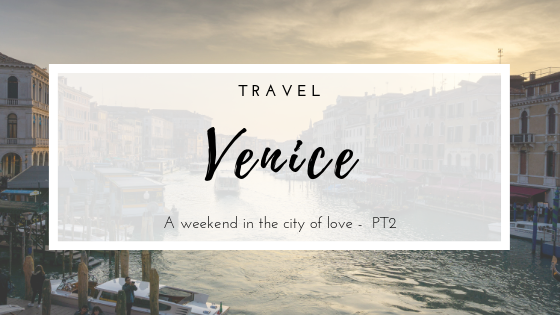 While I am still enjoying my days in San Francisco (oops, major spoiler if you don't follow on Instagram) there is still some beautiful photos to share of Venice. 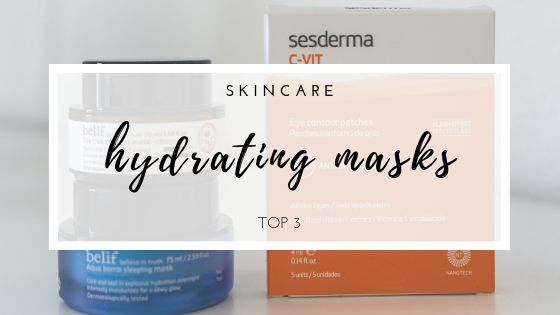 If you have been reading this blog, and more specifically my skincare related posts, you may now that I'm that girl with the best skin you can have: sensitive, dry and dehydrate! YAY! the best combo ever... not! 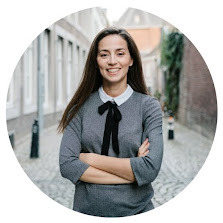 Therefore, I always gravitated towards products that help to provide moisture and hydration to my skin, while being gentle. Or else, I'll feel the side effects right away.